So, you want to live in Italy. But how much do you know about the country and its Christmas traditions? Try our short quiz to find out. Right, we hope you have been paying attention to our news and newsletters over the last year! 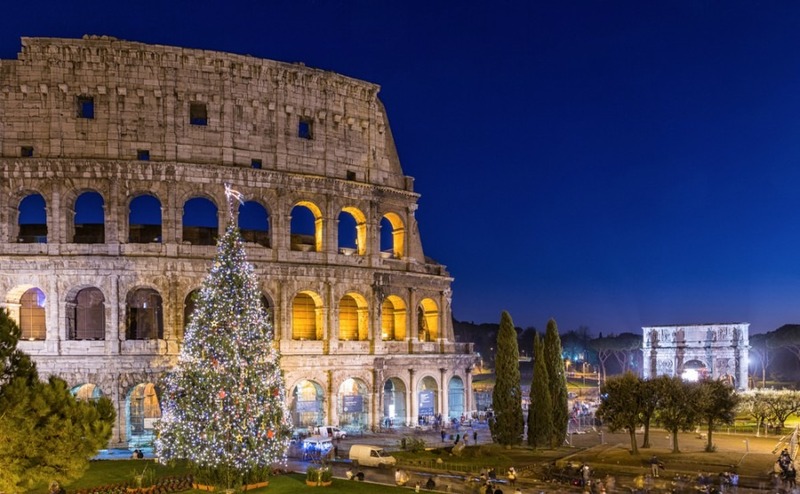 Play our fun Christmas Quiz to see how well you know Italy in general and specifically at Christmas. Right, we hope you have been paying attention to our news and newsletters over the last year! Play our fun Christmas Quiz to see how well you know Italy in general and specifically at Christmas. 1. At Christmas time nativity scenes are displayed in many churches and piazzas. Crafting these ornate works of art by hand remains an artisanal tradition in many parts of the country. In some towns and farms real people wear costumes to create the scene, including village crafts. 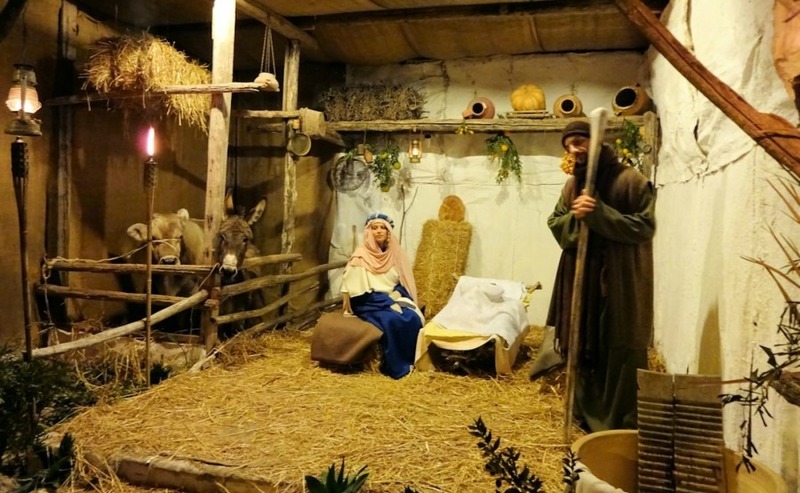 What is the Italian name given to a Living Nativity Scene? 2. Which is the largest of the Italian Lakes? 3. The San Nicola festival commemorates the 1087 arrival of St. Nicholas’ remains, in which Italian town? 4. 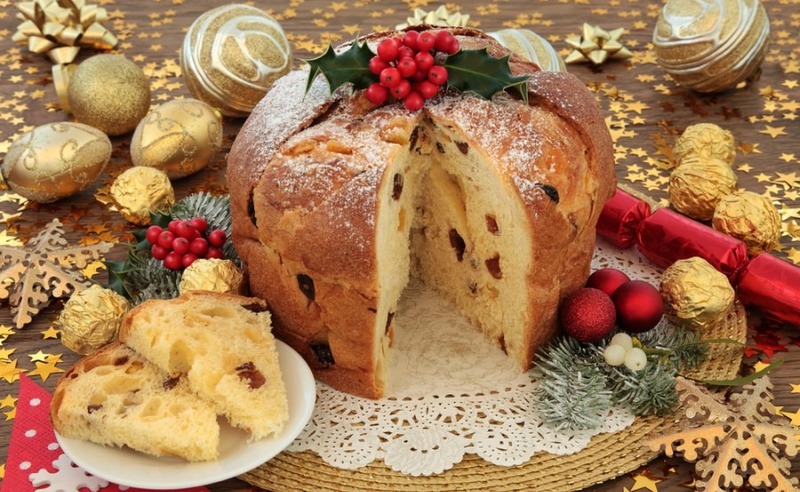 What is the name of the sweet soft cake prepared and enjoyed during Christmas and New Year festivities in Italy? 5. Who is the kind witch who tried to follow the Three Kings to Bethlehem, but couldn’t find him, so each year gives sweets to children on the Eve of Epiphany? 6. Musicians come down from the mountains at Christmas time to play traditional folk tunes in the towns, typically wearing bright red jackets and broad-brimmed hats with red tassels. What is the name of the bagpipe looking instrument that they play? 7. After the family dinner on Christmas Eve, many Italians head to midnight Mass at their local church. In one area thrill-seekers ski down the slopes at midnight carrying torches to welcome Christmas. Where does this take place? 8. The official end of the Christmas season isn’t until the Day of the Epiphany. On this day you may also see a procession of the Three Kings (Magi). What date is that? 9. Which is the largest island of Italy, with an area of 9,927 square miles? 10. At Christmas time festive lights are projected on to the stone houses with the cone shaped roofs in Alberobello, Puglia. What are these houses called? 11. Who is the current Prime Minister of Italy? 12. Italian Ministers named 2017 as the “Year of the Villages”. What will 2018 be the year of? Getting back down to earth, what do you know about getting access to Italian healthcare? Read our guide to, Healthcare Abroad 2018. 13. Christopher Columbus was born in which Italian Port? 14. Which of the following isn’t a style of building found in Italy? 15. Which is Italy’s longest river, with a length of 652km? 16. Many Italian families like to play a game similar to Bingo on Christmas Eve. What is it called?